This is absolutely Crazy! I remember a while a go, I posted about the lightning network in January. 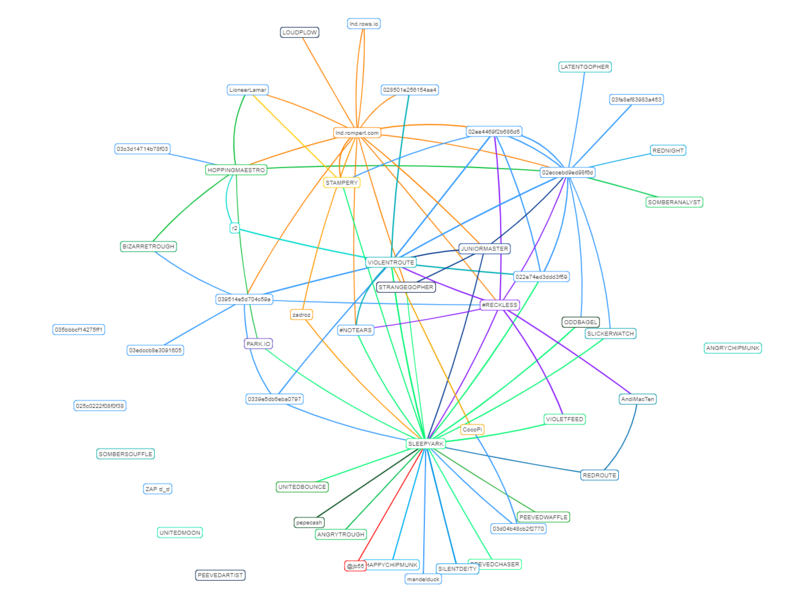 We had reached a total of 51 Nodes which seemed pretty crazy at the time. Since the 19th of January the number of nodes have grown exponentially. A whopping 3000% growth rate in 3 months. A quick throwback about the Lightning is a decentralized network, using smart contract functionality in the blockchain. It allows users to make fast and cheap transactions through a network of nodes. The Lightning Network is truly an incredible advancement to Bitcoin. Several users were succesful in making payments through the lightning Network. That said, the lightning network is one of the most highly anticipated technological advancements to be deployed on top of the bitcoin network. I am looking forward to it!